Phil de Jongh joined Motion when the company merged with TPI. Phil brings a wealth of transport planning knowledge from his 25 years in the industry. Prior to joining TPI, he worked with Arup and WSP, focussing on transport planning projects within London and South East England. 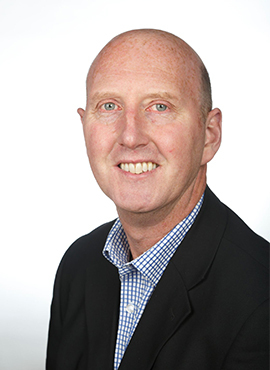 Phil specialises in highway planning associated with development and urban regeneration. His skills include master-planning and the preparation of full transport planning input as well as post planning support. With a civil engineering background, Phil provides design advice on highway layouts for building service areas, road layouts and car parks. Out of the office, Phil is a keen motorcyclist and has explored Scotland, Italy, Ireland and France over the last few years. He also enjoys road and mountain bike riding around his local area.